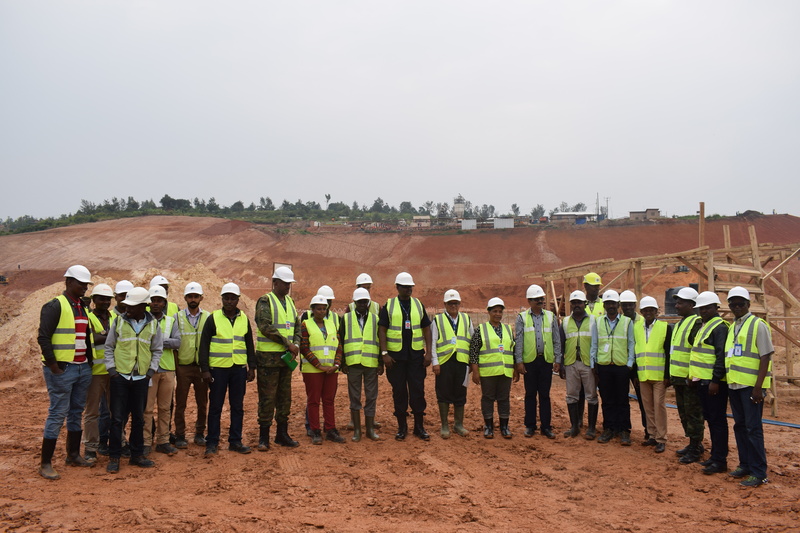 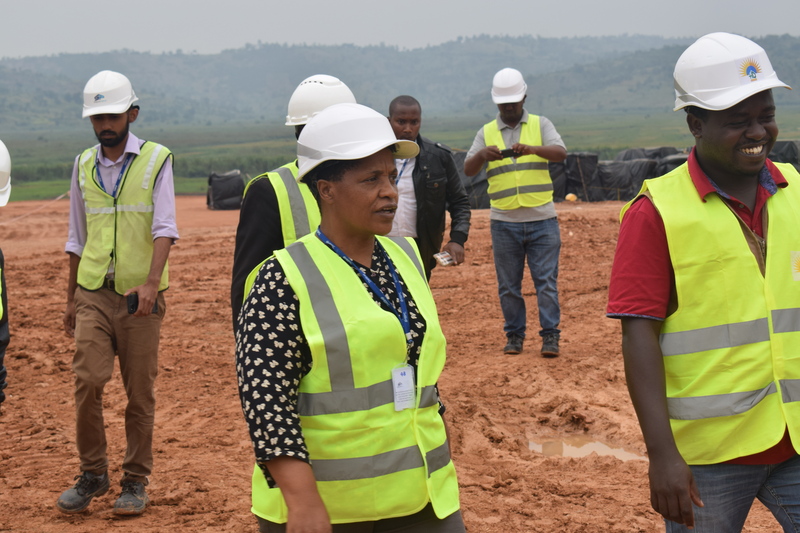 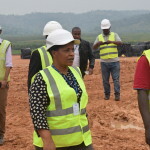 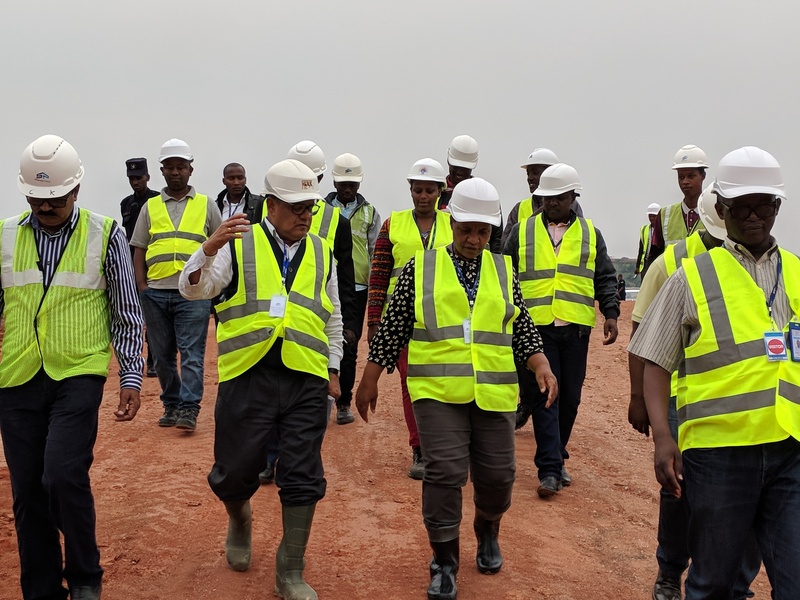 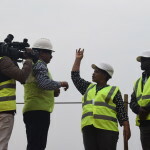 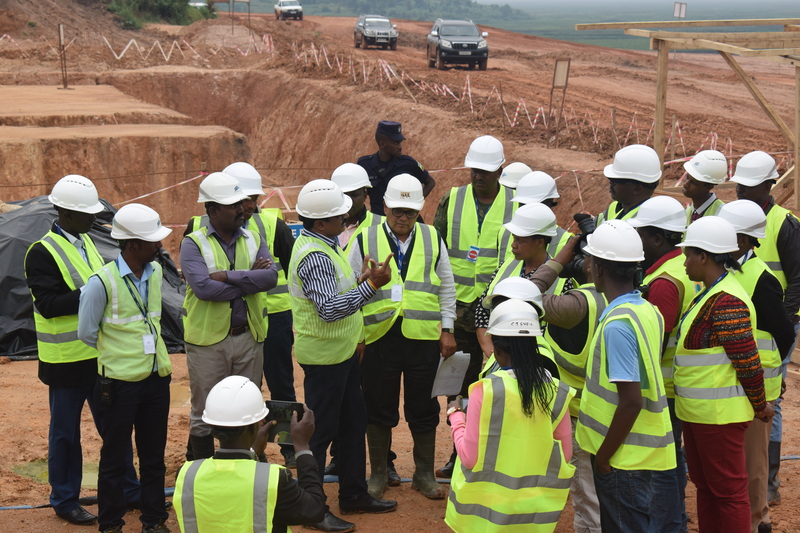 The Governor of SOUTHERN PROVINCE Mrs. Marie Rose MURESHYANKWANO accompanied with the Mayor of Gisagara and the Executive Secretary of Mamba Sector visited the HQ Power Project site.The purpose of the visit was to look at the progress of the ongoing construction works of the Peat to Power Plant which might impact the livelihood of the population of Rwanda. 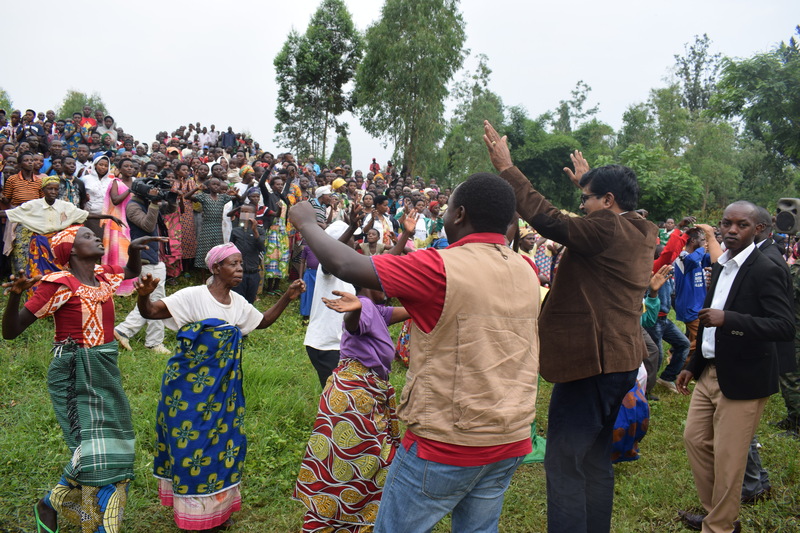 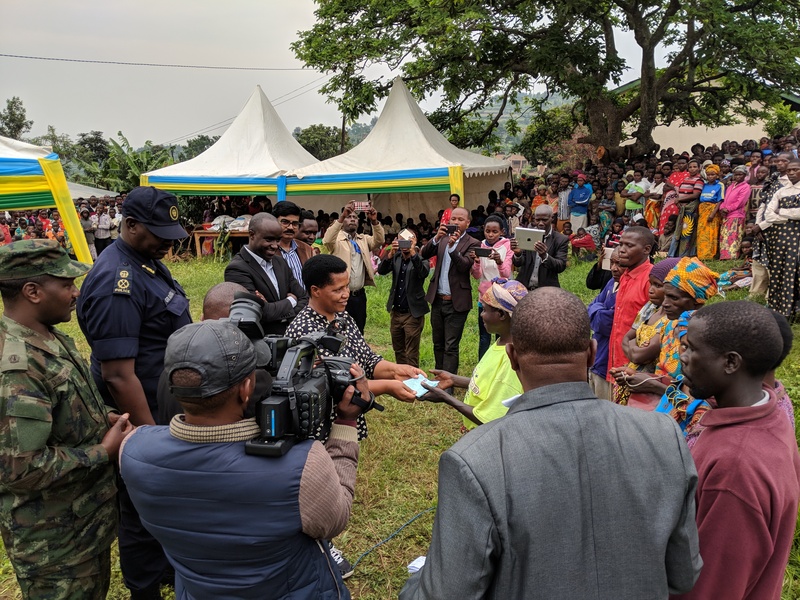 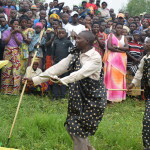 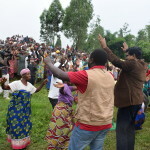 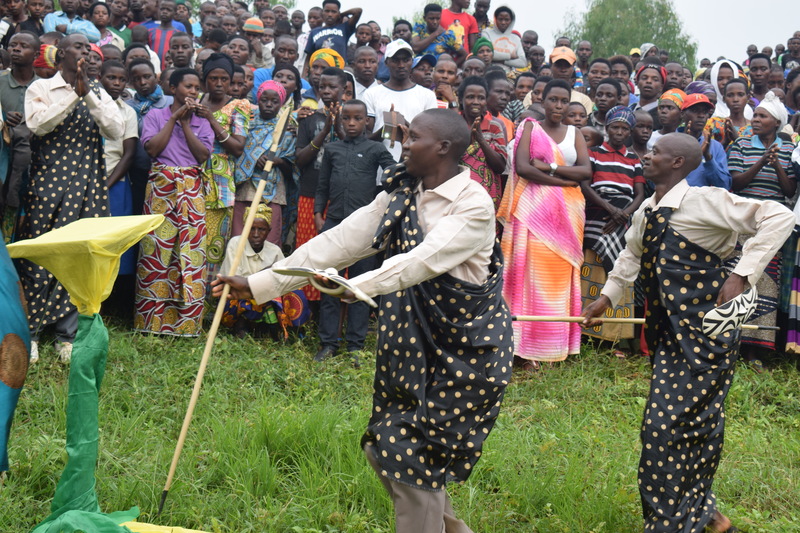 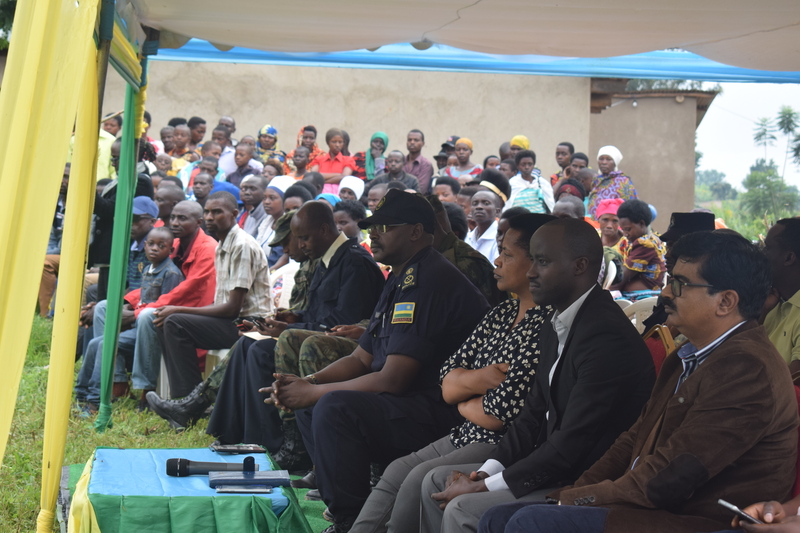 Corporate Social Responsibility (CSR) activities were organized where 1,680 and 1,170 people from Mamba Sector were supported with Local Health insurance coverage by HQ Power Rwanda and Shapoorji Pallonji respectively. 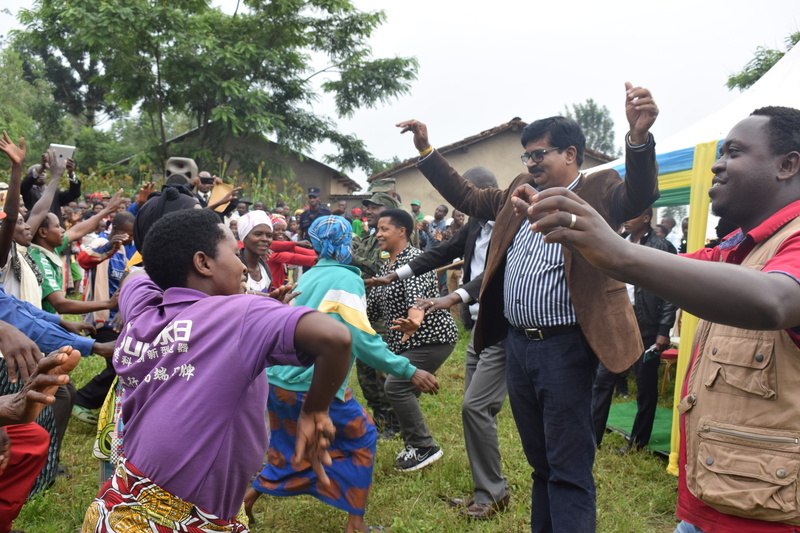 Governor of Southern Province with her team visited camp site along with the HQ Power team. 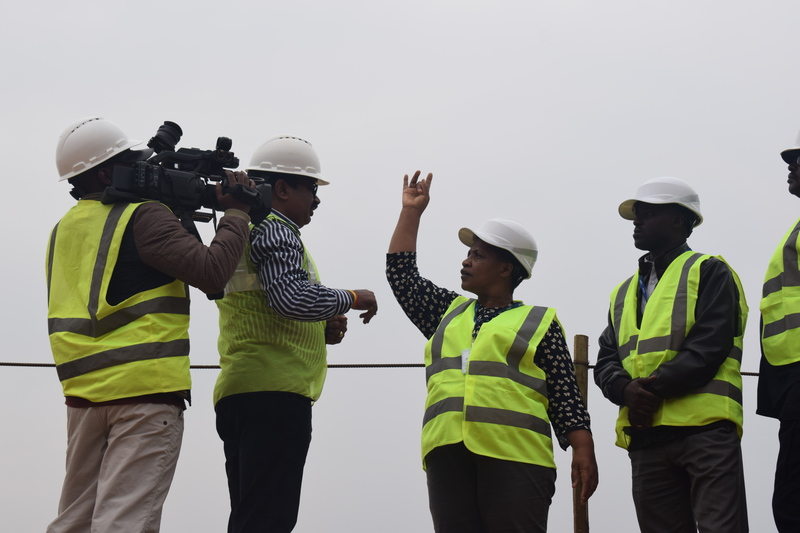 Mr. Chandrakant Mishra (Branch Director) introduced the project site team and Mr. Adarsh Unny delivered a brief presentation on activities at site and progress. 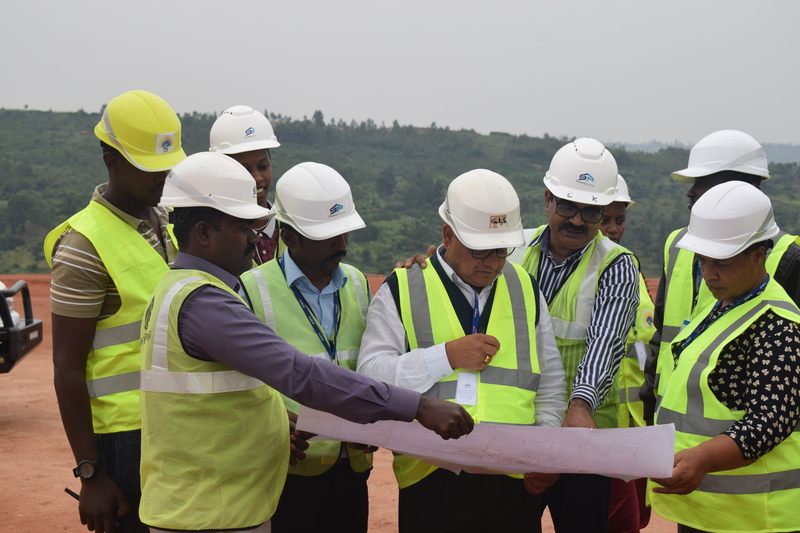 Mr. Chandrakant Mishra explained the major structures and operation of the power plant. 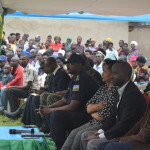 The Local Health insurances was given to the beneficiaries in the presence of the Governor and her team. 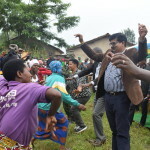 The Governor of Southern Province with HQ Power Team.